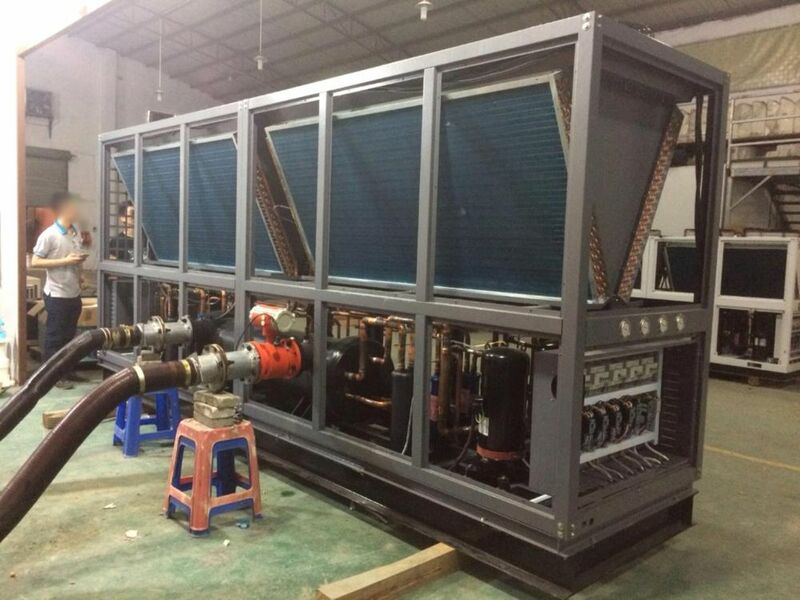 Chiller / air handling unit / air distribution box Altaqua manufactured in 2018. 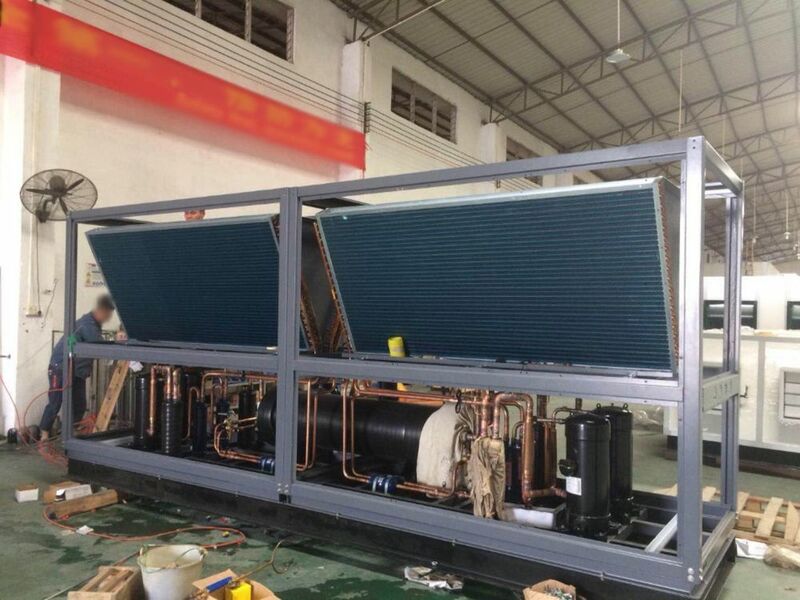 Chiller Altaqua AC-L850Y: cooling capcity: 250 kW, refrigerant: R410a (6500 g x 4), compressor type: Panasonic / Danfoss, no. 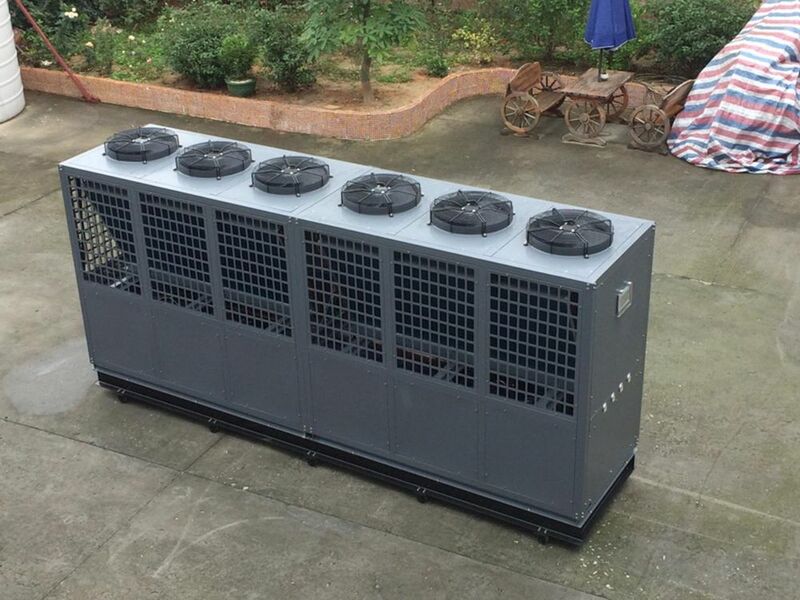 of compressors: 4. Air handling unit Altaqua AHU-2500: capacity: 250 kW, supply air flow: 40000 m3/h, motor power: 25 kW. 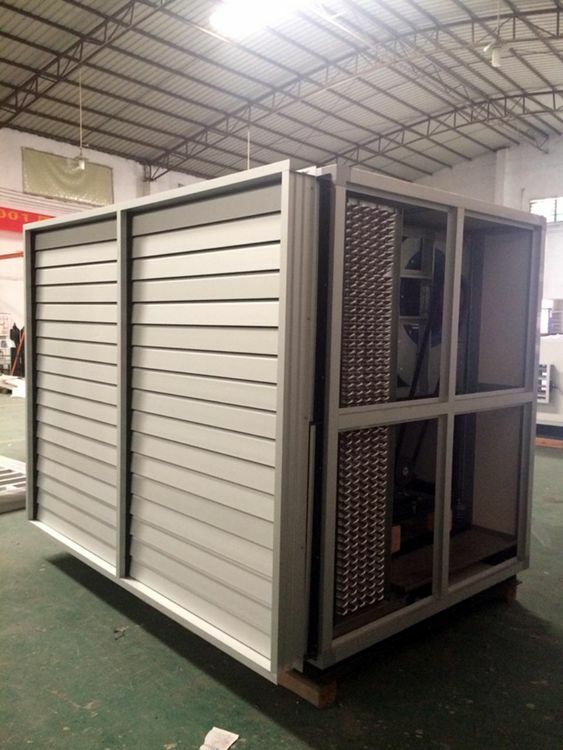 Air distribution box: mounted type: floor standing, no. of holes: 6 (3 x 315 mm, 3 x 400 mm), manual valve control.